So I have noticed that some items in the Pirate English Language Pack dont actually match with the items themselves. So I wanted to start up a project (because I cant draw for sh*t) so there can be some items actually making sense. Hell you dont even have to make the whole texture (as in items/terrain) I'll put it in myself. 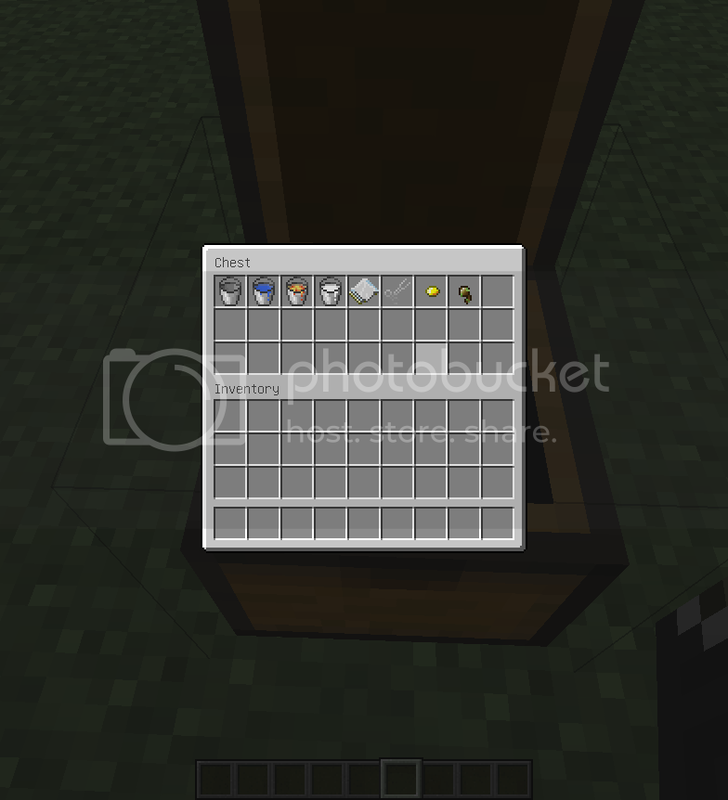 I'll just leave a little list of items and you can give me the files so I can put it in the texture packs file. What I am looking for are textures that work in 12w01a (NO HD Sorry) and blend in with the original textures (because not EVERYTHING needs to be changed). 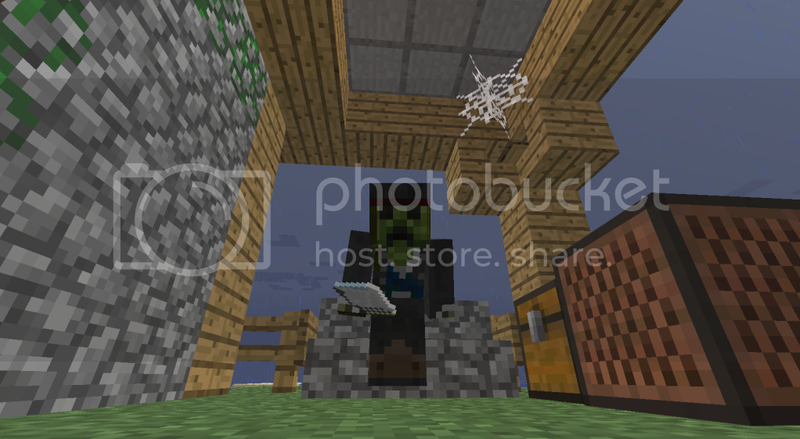 I cant draw, pirate english translations dont make sense,you make textures, I conjure texture pack, EVERYONE IS PIRATE! I'll put up a Texture Pack and update it as textures come about. CONTRIBUTERS! Note: As of now, if you contribute a sufficient amount of work, you will get rep from me. And a few diamonds. Well thats your opinion, thats all fine and dandy but its not like I'm forcing you to use it. I'm sorry if this isnt your cup of tea. This sounds like a pretty good idea, actually. Might try and make a few later. Thats all fine and good! Any specifications on what your going to make? Turns out, when I said "might", I meant "will", and when I said "later" I meant "now". I've done the pails, the papers, rotten spider eyeball, the biscuit, the scissors and the gold dubloon. Here they are. Feel free to change them around, or not use some if you don't like 'em. These are GREAT! Keep 'em coming if you can! Well! V1 is already out! GO ON! DOWNLOAD AT YOUR HEARTS CONTENT! It seems that I have skimmed over one block. Which being Obsidian. Or in Pirate English, THE ROCK O' TEARS. This calls for Crying Obsidian! But I'm not adding it yet. I'll add it along with the Next update. I am very interested in helping with this. 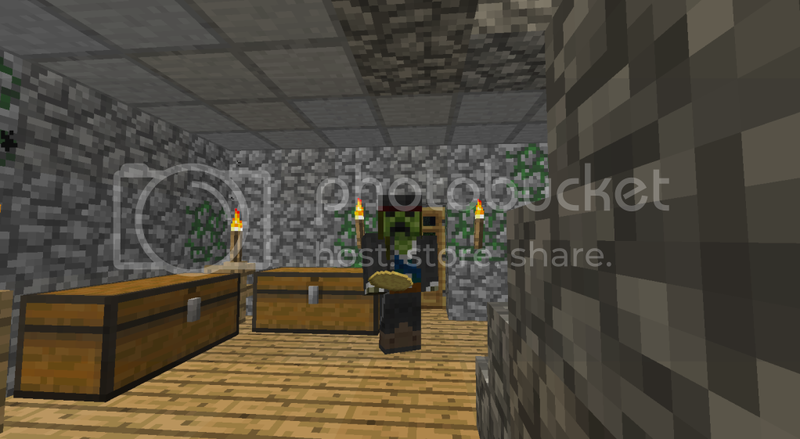 Starting with the Cannon and Powder Kegs. I like this idea, and I'm in full support of it. I've got no spoilers for you. Sorry. I want a more "Pirate English" textures.. I really expected a much darker textures and related to the pirates! Anyway, the small objects that you did are pretty. whats that heart mean next to where it says posted? Can u make the bow a pistol? Pliiiiis that would be so awesome!!!! This would be great for my adventure map. Message me if you can help me. I really like the idea and I'd love to help.